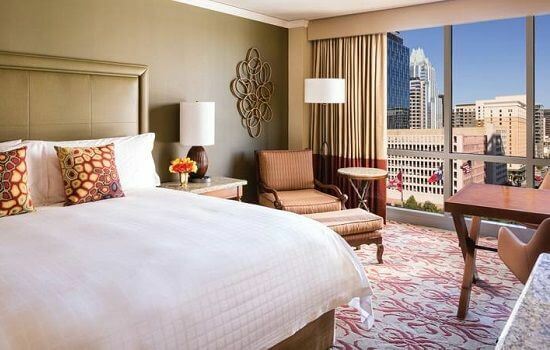 A pure luxury hotel, situated on the shores of Lady Bird Lake the Four Seasons is one the best located hotels for F1 guests, set just a short stroll away from the heart of downtown, but also just a 25 minute drive to the Circuit of the Americas. 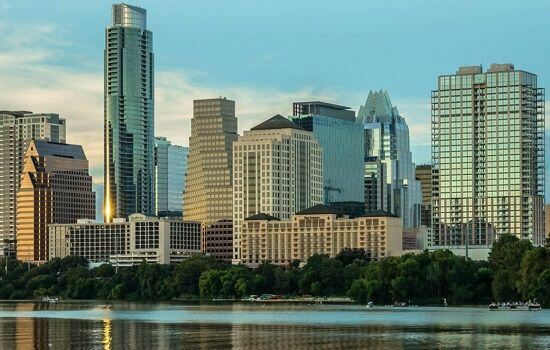 It therefore offers the perfect balance between the night-life of downtown sites like 6th street and the resort-like peace of Lady Bird Lake. 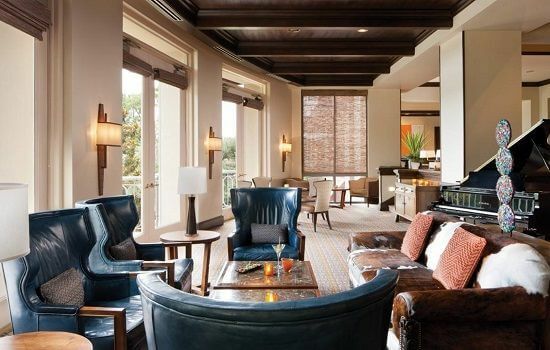 Set on the shore of Lady Bird Lake (which is actually the river), the 5 star property provides contemporary luxury, set in a resort style complex.